Seeing children’s jovial faces and bright smiles can certainly melt hearts. Although children’s parties often highlight specific kids, especially when the party is a birthday party, that does not mean it is alright to overlook the other little guests. Even better, preparing and giving party favors can be an enjoyable little venture for the party planner. Now, the only question is: What are the perfect children party favors? In all honesty, there are literally hundreds of children’s party favors which you can choose from. However, the following 5 party favors are guaranteed to be a hit with kids and, of course, their parents and guardians. 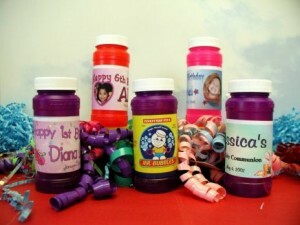 Simple yet addicting to play with, bubbles are one of the most affordable yet fun party favor for kids you can offer. 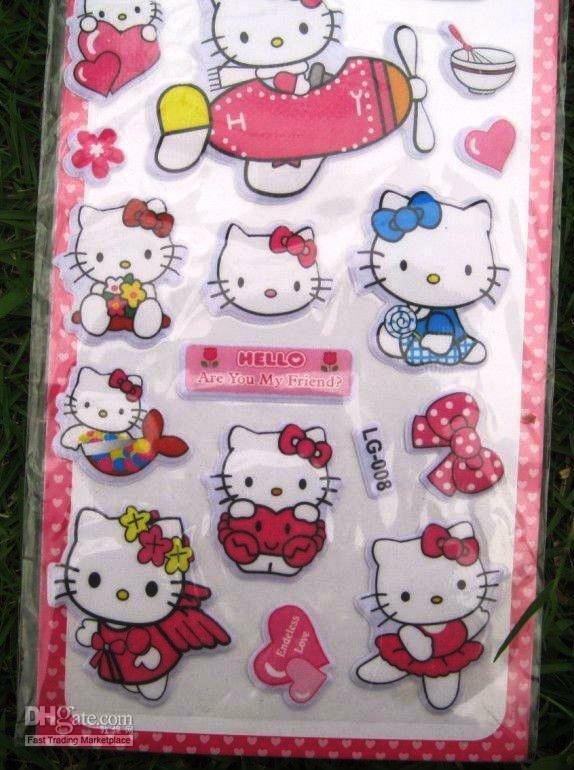 They are sold in cute bottles like bears and flowers as well as popular characters such as Hello Kitty and Spiderman. If you would like to save some dollars, you can simply create your own labels, purchase little bottles and print your own labels to place on the bottle. You can also use ribbons to make the bottles look cuter. 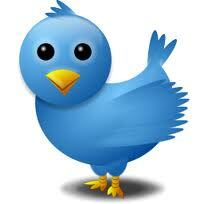 There are very few kids who do not like to be loud, be noticed, and have some fun. Although blow horns might seem simple, they still provide a lot of fun. Of course, to make sure that you get approving smiles from your audience, offer a handful of colors, designs, and sizes to choose from. You may want to give these children party favors with a warning, though—you do not want them to blow the horns in the middle of the night or in certain circumstances wherein loud noises are seen as annoying. Stickers are generally for one-time use. 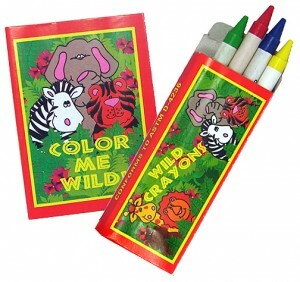 Nonetheless, with cute characters and loveable colors, they are a guaranteed hit with kids. If you want to make the children more engrossed with this party favor, you can even talk about starting collections with them—nice sticker collections, that is. Like in blow horns, you can offer a handful of choices both for the girls and the boys. “My boy lollipop. 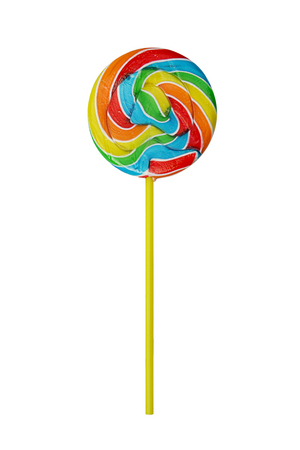 You make my heart go giddy up.”Suckers or lollipops are perhaps the most traditional treats for kids, and today, there are hundreds of colors, designs, and sizes you can choose from. You can put different ones in each party favor bag. Kids will surely like seeing the different designs, sizes, and colors of these sweet little suckers. The fun does not stop in choosing and arranging children party favors. 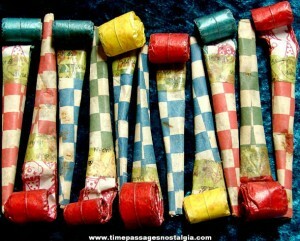 Creating or buying goddie bags to match your party theme is also an activity to look forward to. Here are some fun-looking party bags that might spark ideas for your celebration. This is perfect for candies and any small-sized favor you are offering. Who says monsters are scary? 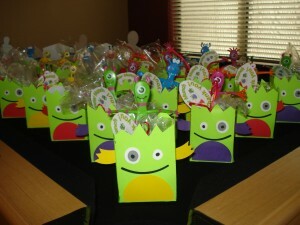 These funny little favor bags will surely be a hit with kids! 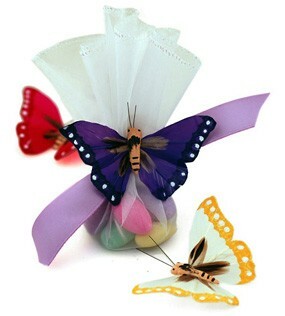 Elegant and reusable, this party favor bag is made of cloth and can match your party’s theme. You can certainly make children party favors a fun little project when planning your party. 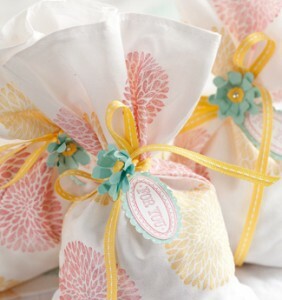 With the party favor ideas above, your little guests will surely feel appreciative and special!